Serving children well in education often means providing remediation to those who need extra help. But kids who are gifted, or just plain interested, in a particular subject need consideration as well; these bright, curious young learners should be given sophisticated material to ponder. 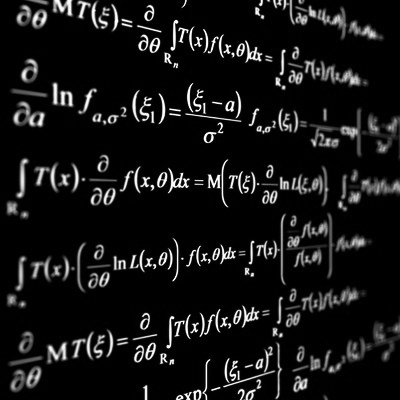 For young adults fascinated by mathematics, Steven Strogatz’s work for The New York Times is food for thought of the tastiest kind. Strogatz, currently a professor of mathematics at Cornell and author of the recent book The Joy of x: A Guided Tour of Math, from One to Infinity, is one accomplished mathematician. He’s won countless awards for research and public service. And anyone who has read his work will not be surprised to learn that he has won a number of awards for teaching as well. Strogatz has a gift for explaining complex concepts in ways that make sense, drawing on real-life examples to prove his points. 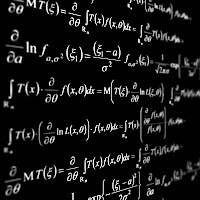 In his fifteen-part series for the Times, Steven Strogatz on the Elements of Math, Strogatz explores a number of fascinating (seriously) mathematical concepts with clarity and insight. After enjoying these riveting (really!) reads for yourself, we recommend that you share them with a precocious middle or high school student you know who really loves math. This is mathematics the way it should be: relevant, clear, and concrete. Strogatz’s columns could spark lively discussions within math-loving families or in math classes. Some of the columns may even help give math insight to parents struggling to help kids with fractions and decimals (Division and Its Discontents), subtraction and negative numbers (The Enemy of My Enemy), geometry (Square Dancing), and more. We haven’t yet gotten our hands on Strogatz’s book, which he was inspired to write after penning this series of articles. Have you read it yet? We’d love to hear your opinion!